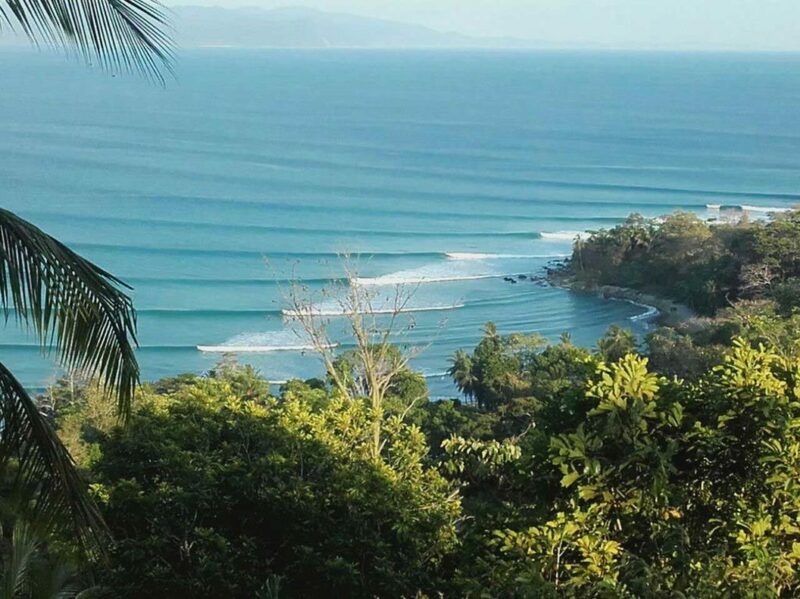 Costa Rica is one of the top surf trip destinations on the planet, and for good reason. You can find every type of wave here for every type of surfer. There are beach breaks, reef breaks, and point breaks with different waves for beginners, intermediates, and advanced surfers. But with two coastlines and different surf seasons throughout the year, it can be very confusing to know when and where to plan your surf trip. 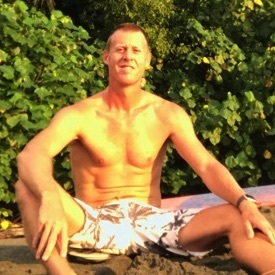 That’s why we recorded this podcast: to demystify everything and help you plan your first (or next) surf trip to Costa Rica. It doesn’t matter where you’re headed to, this podcast covers THE ENTIRE COUNTRY: the Southern zone, the Central Pacific, the Nicoya Peninsula, Guanacaste, and the Caribbean side. You definitely want to listen to this episode and share it with anyone you know that wants to surf in Costa Rica. Follow the podcast on Instagram and get daily inspiration so you can get out there and surf this amazing world of ours. Previous PostAt What Age Can Kids Start Surfing?